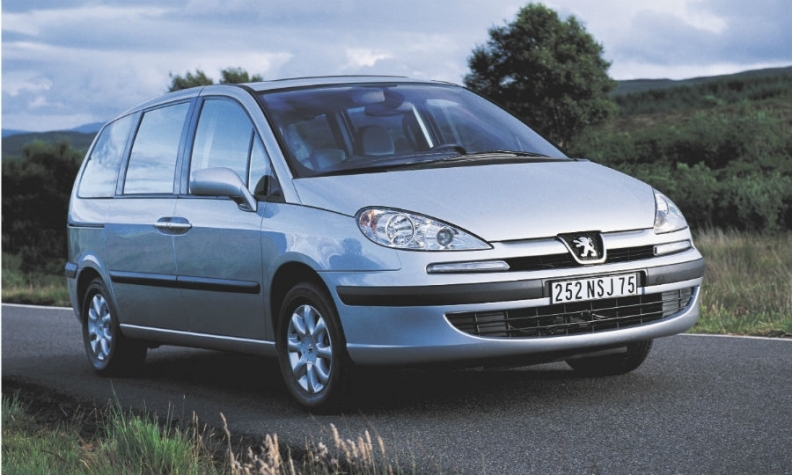 European sales of large minivans such as the Peugeot 807, shown, are falling as customers turn to crossovers. RENNES, France -- PSA/Peugeot-Citroen will stop selling the Peugeot 807 large minivan as part of plans by CEO Carlos Tavares to eliminate unprofitable models from the automaker's product lineup. A Peugeot spokesman confirmed a report in Les Echos that the 807 will not be replaced. The PSA spokesman also confirmed that Les Echos report that the brand is phasing out the 207 Plus, a decontented version of the, 207 subcompact, which was replaced in 2012 by the 208. Tavares is aiming the Peugeot brand directly at Volkswagen Group's core VW marque as part of his Back in the Race turnaround plan for PSA. To lift Peugeot’s transaction prices so that its cars that command prices in Europe as high as VW models, Tavares wants the Peugeot brand to focus on a smaller range, with its lineup reduced to 16 models by 2018 from 25 now and to 13 models by 2022. Les Echos said the brand will retain the 108 in the minicar segment; the 208 and 2008 in the subcompact segment; the 301 sedan, 308 hatchback and wagon, the 3008, 408 and the RCZ in the compact segment; and the 508 and 5008 in the mid-sized segment. Jamel Taganza, an analyst for Paris-based Inovev, said PSA's decision to drop the 807 makes sense as demand for large minivans is falling in Europe. European sales of large minivans are declining as customers turn to more stylish crossovers. Peugeot sold 836 units of the 807 in Europe in the first 5 months, down from 1,316 in the same period last year, according to market researcher JATO Dynamics. Taganza said that Inovev expects Peugeot to eliminate the 4008 crossover which is based on the Mitsubishi ASX. "The 4008 has been unsuccessful, mainly due to how Peugeot has positioned it in the market,” Taganza said. The Peugeot spokesman said the company plans to retain the 4008. Taganza expects Peugeot to launch new upscale 608 sedan and 6008 crossover models in China where there is strong demand for French premium cars. Industry insiders expect Peugeot to drop the iOn electric car and not to replace the 207CC and 308CC coupe-cabriolets that compete in a fast-declining European segment.